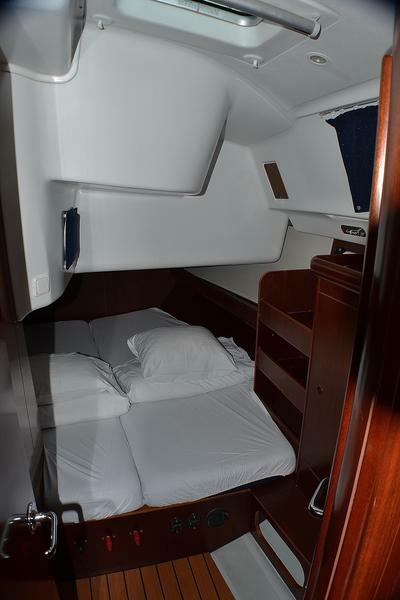 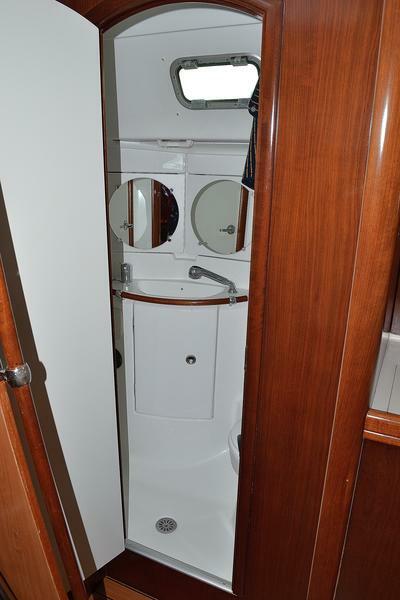 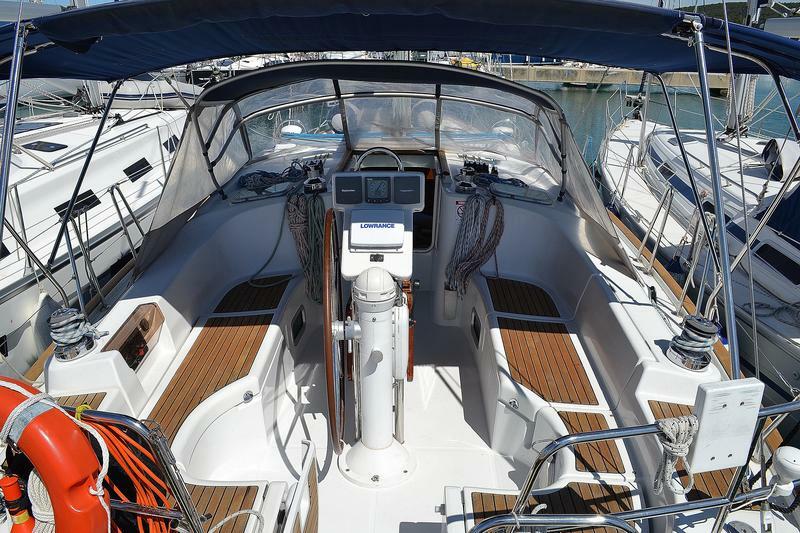 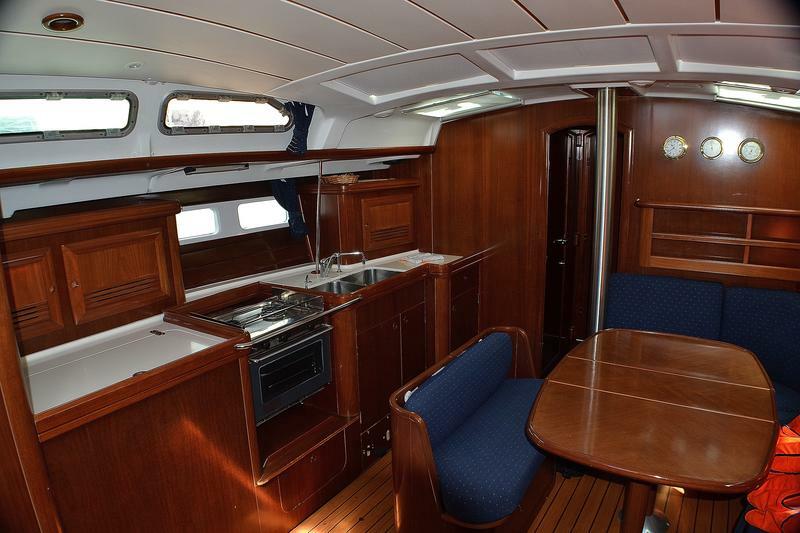 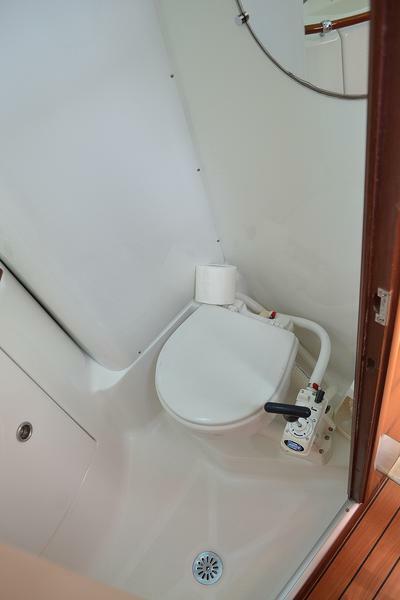 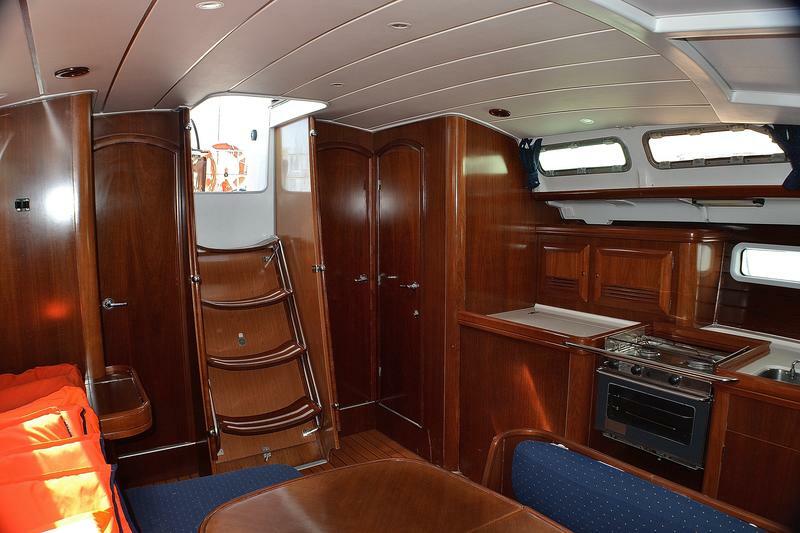 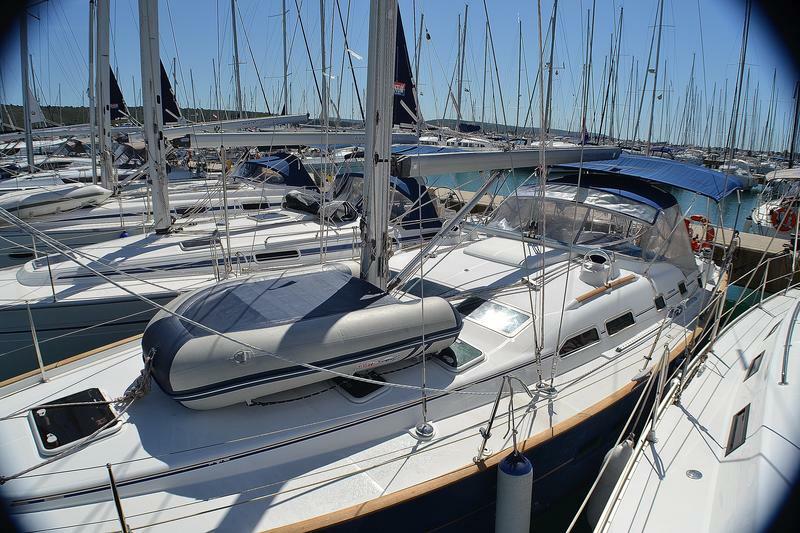 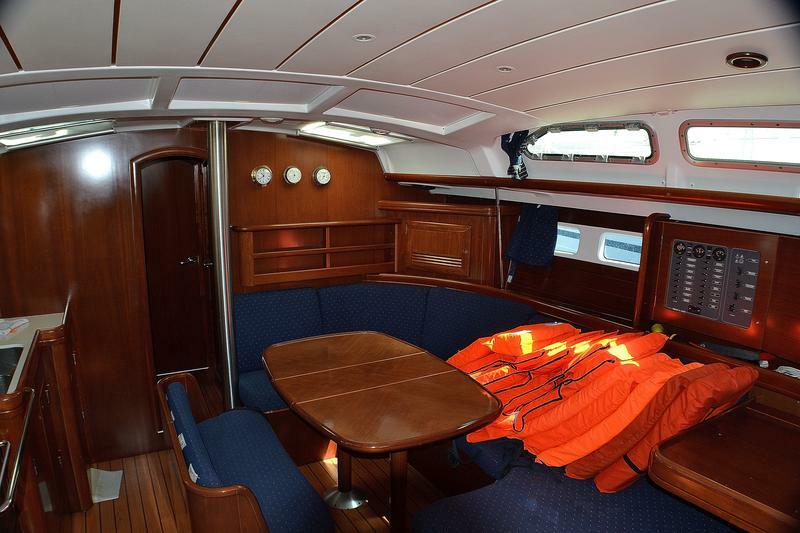 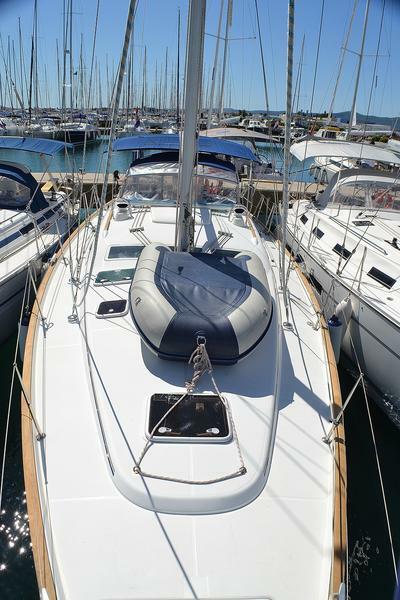 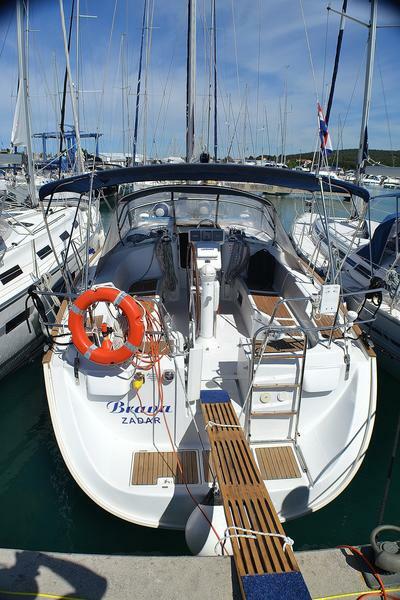 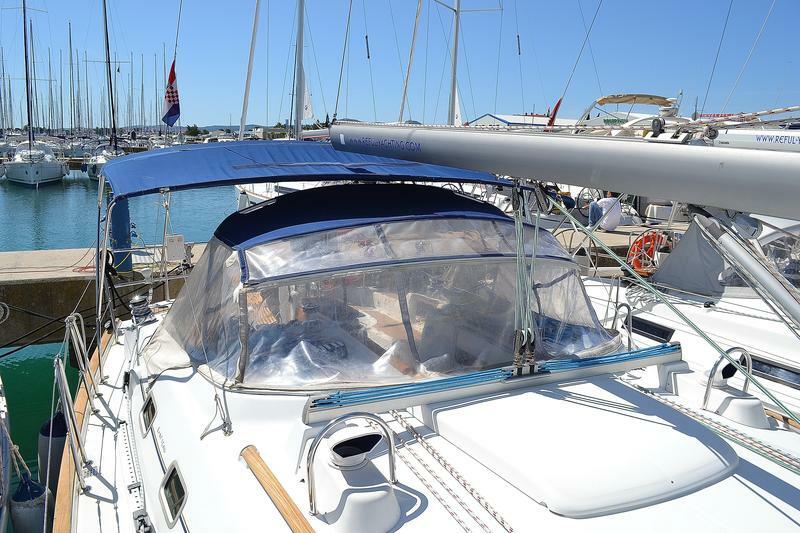 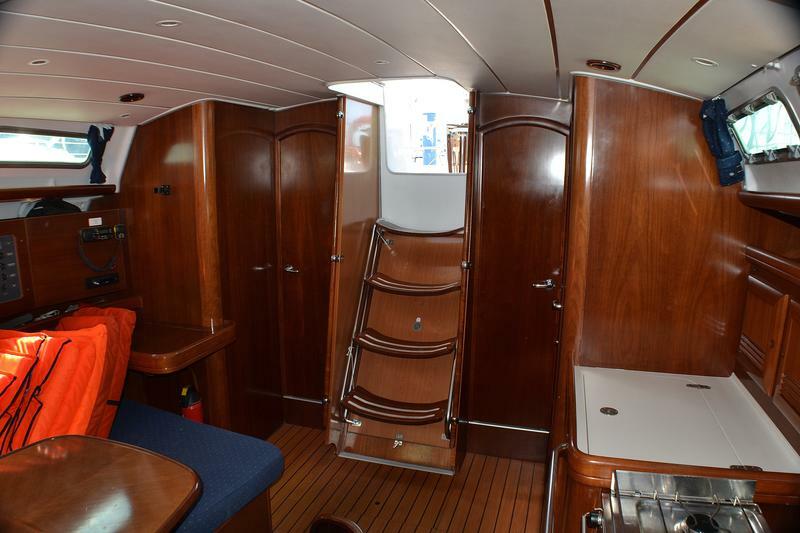 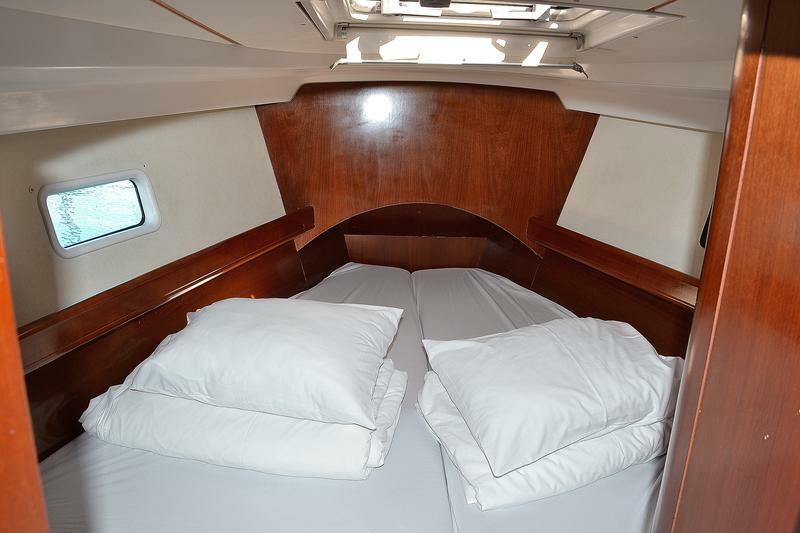 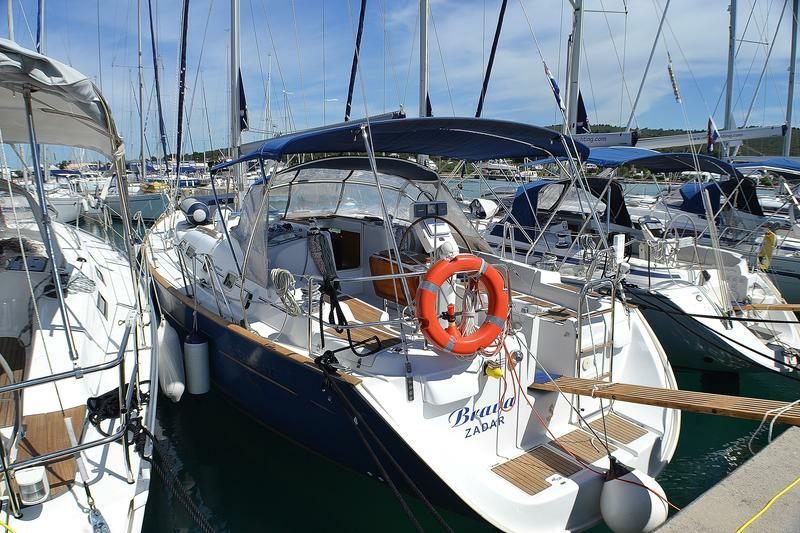 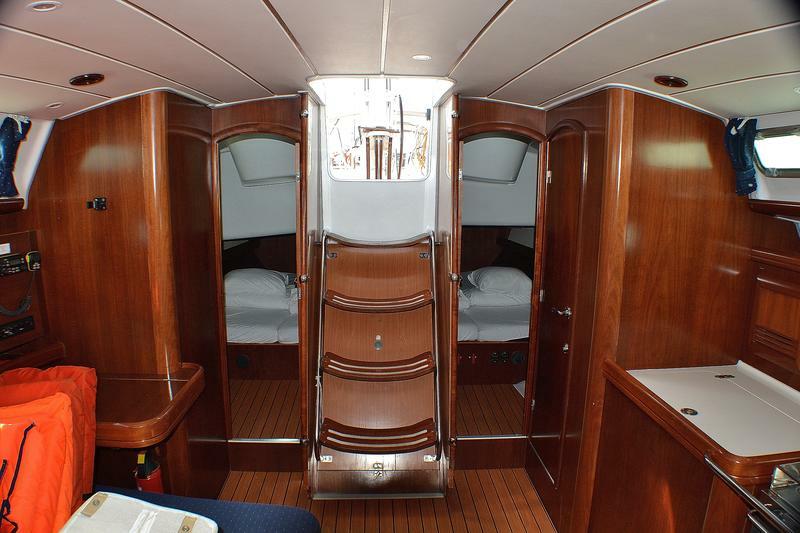 Oceanis Clipper 423 - 4 cab., "Brava"
10.28m, n/a pers. 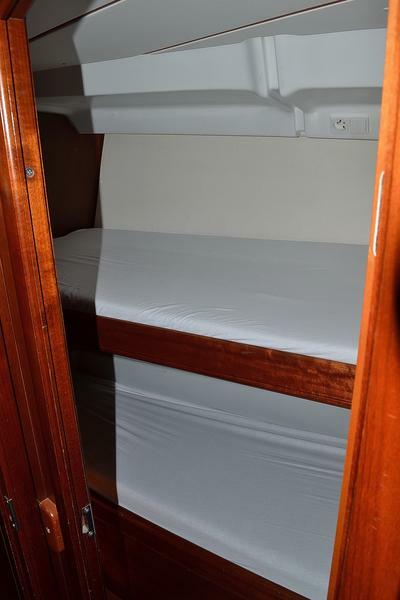 / 8 berths in 3 cab. 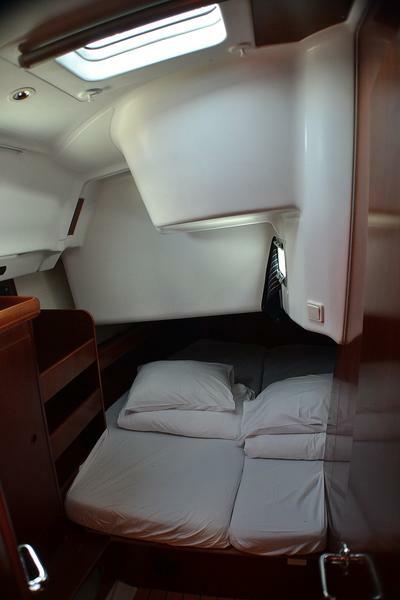 10.8m, 7 pers. 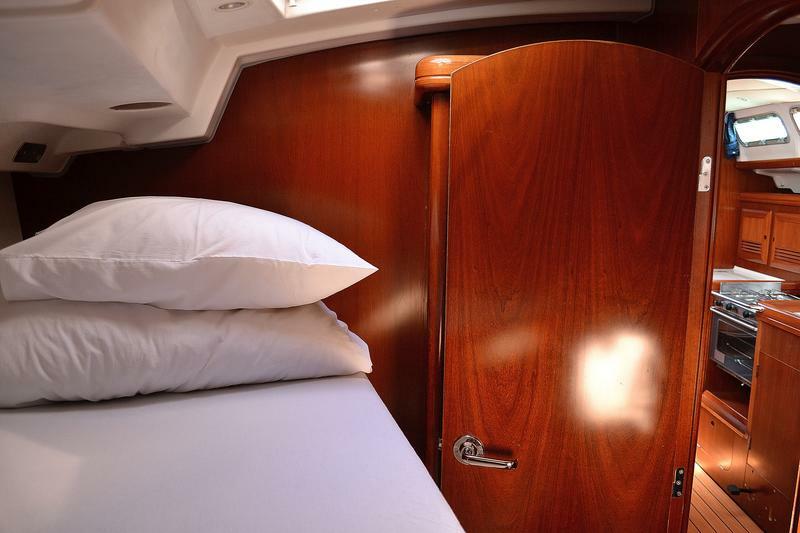 / 7 berths in 3 cab. 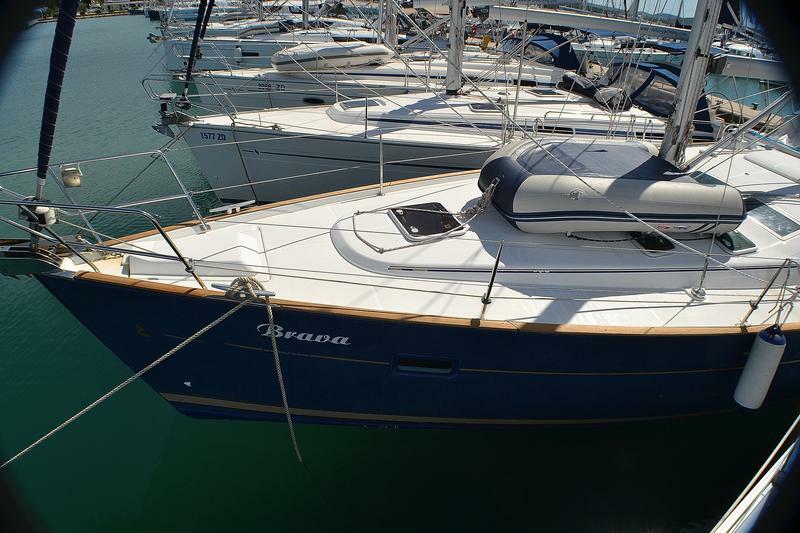 12.35m, 7 pers. 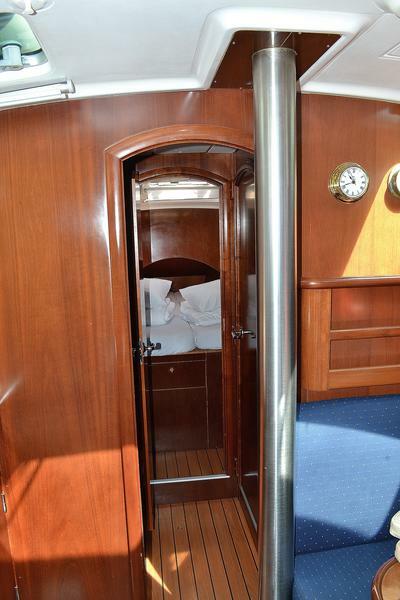 / 7 berths in 3 cab.